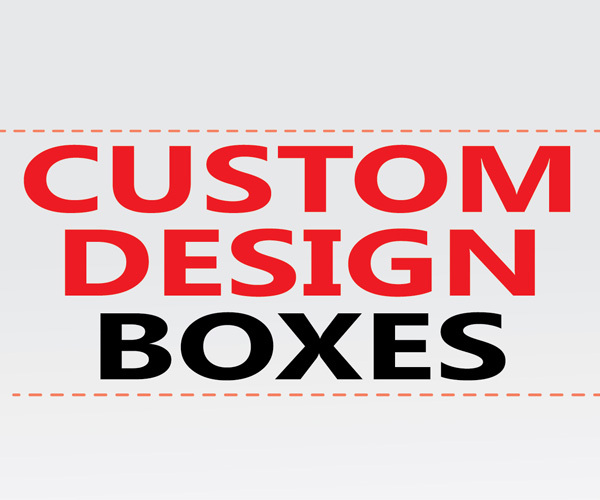 Yes, We can make custom design boxes. First of all, there are some things you need to know about us and after that, we’ll need to know a few things about your requirements in order to offer you our best service. 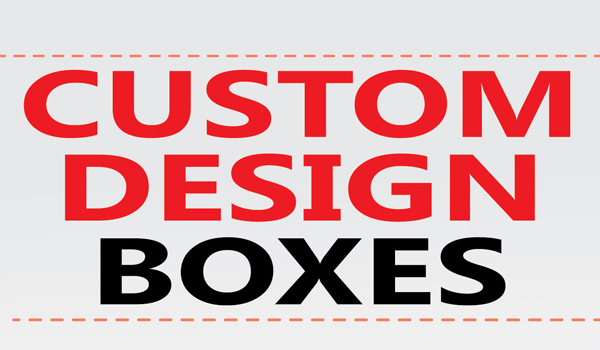 Firstly and most importantly, The minimum order quantity of our custom design boxes is starting from 1,000 pcs. If the order quantity you’re looking for is lower than 1,000pcs, I’m afraid that we are unlikely to be able to help you with a solution. Our manufacturer needs large volumes in order to offer the most cost-effective price. If you are only looking for 100 boxes to start, then unfortunately that we are not able to set up the production for that. If you’re not able to order more than our minimum order quantity, the best option is to see our in stock size boxes. 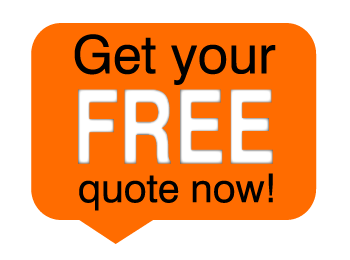 We understand that is not the perfect solution you are looking for, but this is a much cheaper and quicker option. If you need some custom printed logo or words on our in stock size boxes, we’re able to make it happen. We can do Screen Printing or hot stamp to print the logo on the boxes. If you are looking for more than 1,000 boxes to start with, then you will also need to give us 8-12 weeks turnaround time .